WB4AIO is Back On the Air! WELL, MY STATION has been too long idle — far too long, since early 2000. 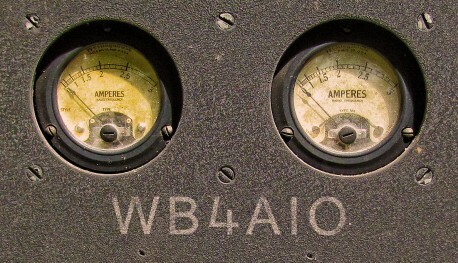 But starting last week, WB4AIO is back on the air. Despite the FBI-aided and abetted theft of all my radio equipment, I have been frugally saving my pennies and building a new station (mostly with far-from-new equipment). I’ve been running some low-power tests on 75, 40, and 20 meters using both AM and eSSB with an un-amplified Flex SDR-1000 (running 75 to 100 Watts peak on eSSB and a whopping 18 Watts on AM). It’s a wonderful experience, and especially delightful to make an on-air connection to old friends again. I’ve recently talked to N2IRJ, W1WCR, N2SAG, WA2CYT, WA1HLR, KB1NFS, W1AEX, W4BVT and many others. Thanks for welcoming me back, guys! 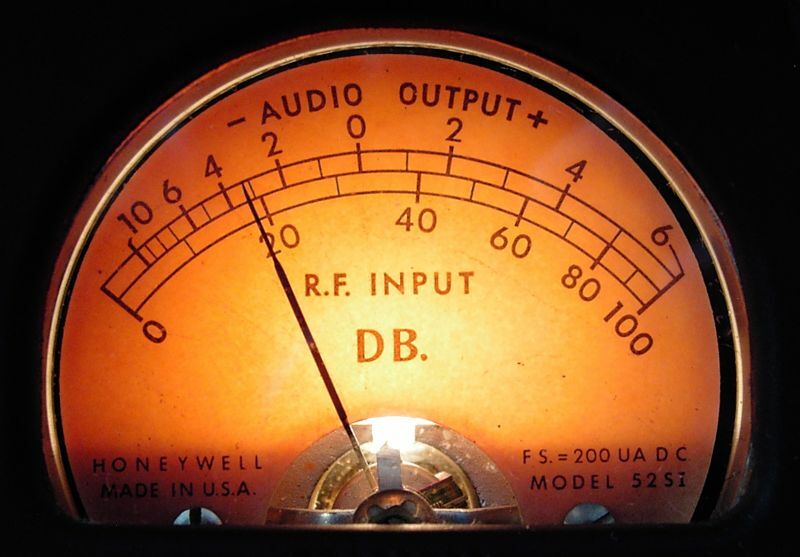 I can tell, when the propagation is turbulent or the band is noisy and competitive (as 75 meters practically always is), that exciter power simply isn’t enough — so I’m seeking a good quality linear amplifier to bring my signal up 10 dB or more. TO PROVE THAT STANDARD AM (a mode that is very close to my heart) isn’t the only HF mode offering good fidelity these days, here’s a 10 MB mp3 audio file I recorded (with one of the Flex SDR-1000s I’ve been experimenting with lately) Labor Day evening of some ESSB operators on 3630 kHz. 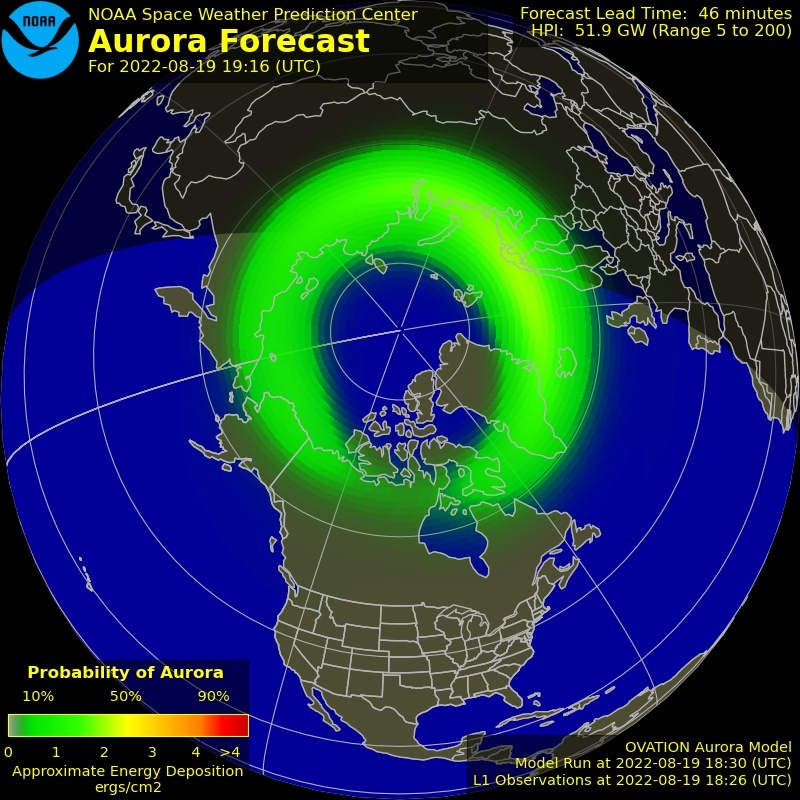 The band hadn’t completely formed yet, as these Central Daylight Time fellows were propagating to the East Coast at about 7:30 pm their time — full daylight. And static from the remains of Hurricane Isaac was very much present. Yet these only moderate strength signals — some just equal with the static crashes — are still quite intelligible. I think the good intelligibility is because of the wide broadcast-style frequency response, not in spite of it. 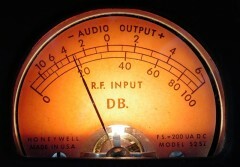 It’s amazing what excellent sound some of these experimenters are getting out of single sideband. 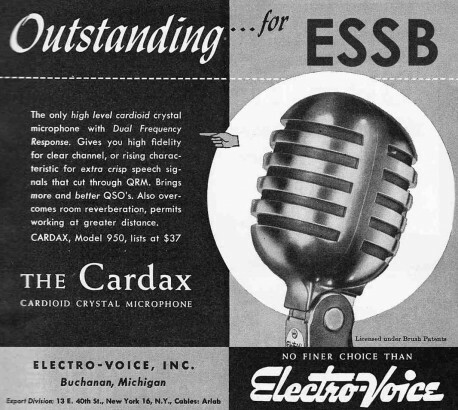 For years — decades really — only (highly modified to broadcast standards) AM gear was getting this kind of audio quality on amateur radio. But improved techniques have really made SSB sound better than ever! HERE’S an mp3 of Paul, WA3VJB the other day on 7290 kHz as heard on my Racal RA6790/GM in its widest — 20 kHz — bandwidth. Although my urban Charlottesville location adds some noise and my receive-only antenna is far from optimal, Paul’s Collins 300G still impresses with its round, dense, satisfying sound. It’s not often I get to use the 20 kHz filter. And it is great to hear a transmitter that I worked on many years ago (when it emitted 1 MHz waves instead of 7 MHz ones) on the air again and sounding better than ever. And here’s another recent 7290 recording — this one of Joe, W3GMS. Although a local plasma TV created some interference, the fantastic down-to-almost-DC frequency response of Joe’s rig (that makes any speaker sound better than an original Advent) comes through great in the Racal’s 20 kHz position. The Racal’s synchrodyne AM detector is very interesting and reasonably high fidelity (as long as the AM station being received does not hit the 100% modulation baseline). I have modified the audio and AGC circuits in the Racal for better audio quality; they are a work in progress. A scan of Harvey's signature from one of his many "care packages"
THANKS to Mike, ex-N3GVA, some precious audio files were recently rescued, and we once again have access to the recordings of W8MPB, Harvey Heinz, made during his final days with us in March, 1999. We also get to hear KE2LO, W9OAG, N8ECR and other voices which we sorely miss on 3950 these days. THANKS TO an anonymous listener and the Audio Vault at amfone.net, we now have a audio clip of my AM station, recorded while I was living in Rochester, Minnesota in 1996. The signal isn’t bad considering that it was presumably heard a thousand miles away on the East Coast. You can hear the recordist adjusting the bandwidth (sounds much better in the wide mode) during the segment. I’m discoursing on ‘AM-ology,’ a field which certainly deserves further study! I’VE JUST DISCOVERED a new and worthwhile amateur radio net, meeting Saturday mornings on or around 3872 kHz in the AM mode. 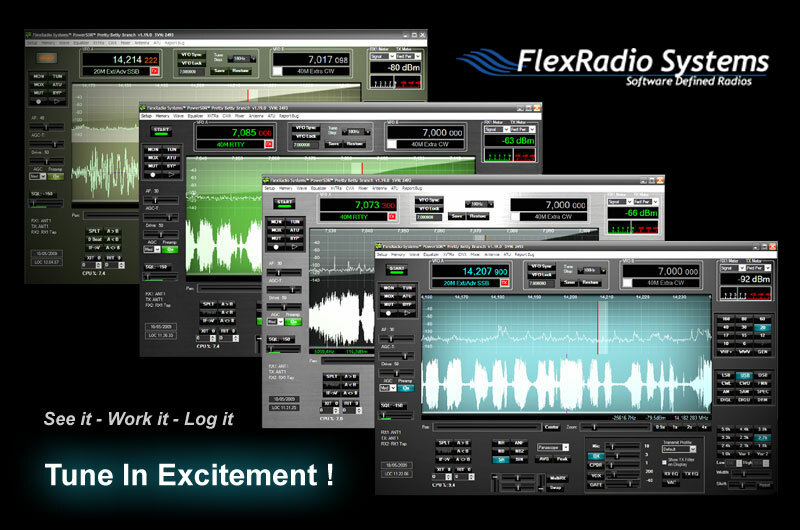 It’s the Flex Radio Users Net, devoted to discussions of the software-defined transceivers manufactured by Flex Radio Systems and related topics. This week, the group was discussing both the theoretical and practical aspects of symmetrical versus asymmetrical modulation, modulation levels generally, and audio processing for HF amplitude modulation transmission. 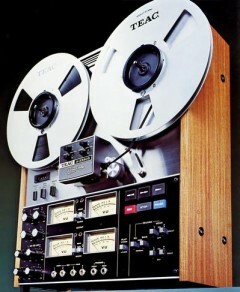 The TEAC A-3340S, the model which was the main WB4AIO recording deck for many years, before it was stolen (along with virtually everything else I owned) in 2006. Today I use Cool Edit Pro (a PC-based audio suite) to make most of my recordings.